If you haven’t tried Blue Line products then here’s your chance! The Blue Line Sampler includes a sample of nearly all art paper products offered by Blue Line Art. All are printed in non-photo blue. The sampler includes a total of 38 sheets of 14 different Blue Line Art products! 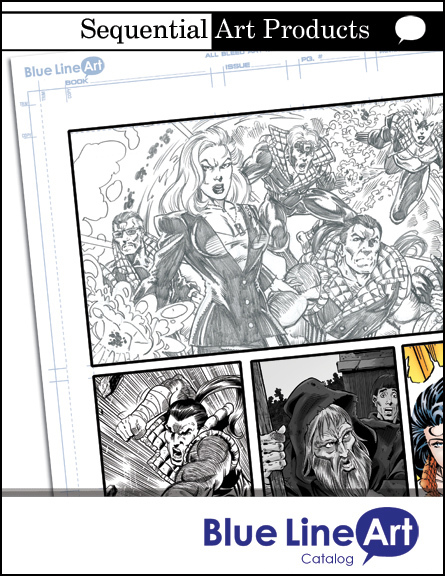 Check out all Blue Line Art products in one fell swoop!